MOVE IN READY! 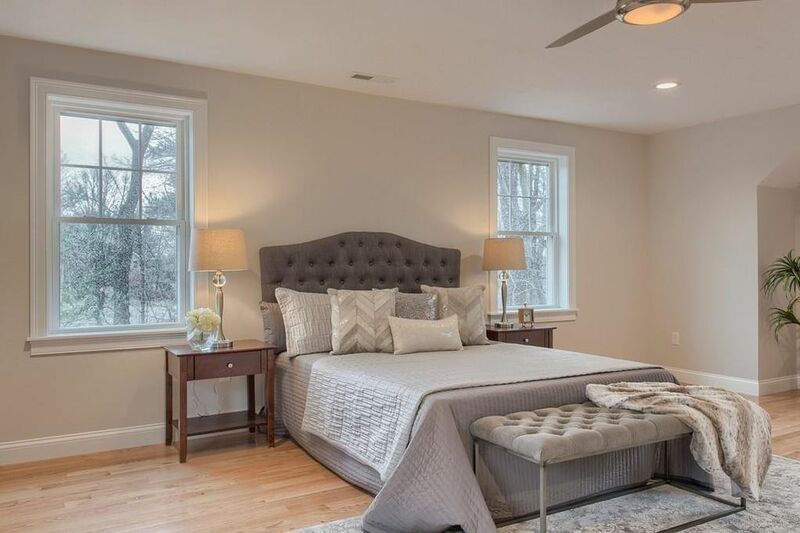 Custom home offering 9 Rooms, 4 SPACIOUS Bedrooms, 2.5 Baths & 2,800 SqFt of Living Space with 9' First Floor Ceiling set on 17,801 SqFt of land abutting CONSERVATION LAND within a wooded, 9-Lot Cul-De-Sac of New Homes surrounded by 16 ACRES of OPEN FOREST. --- Hardwood & Tile Flooring throughout. --- South-Facing Composite Deck catches the sun and provides beautiful views! Directions: Howe Street to Liam's Lane - on Waze & Google Maps. 2 Liam's Lane is first on left.